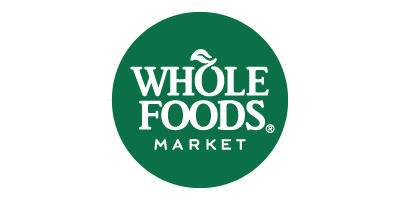 Whole Foods Market is the healthiest grocery store around, seeking out the finest natural and organic foods available, while maintaining the strictest quality standards in the industry. This year’s Whole Foods Market Zone at the Expo features over 75 exhibitors offering sampling & show shopping specials for hundreds of healthy food, beverages & body care products for the whole family. Complete list of exhibitors in this area at the Expo coming soon! 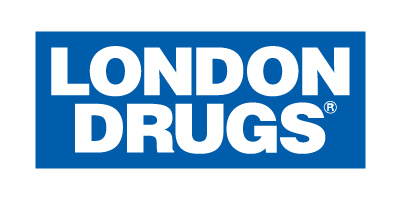 This year’s London Drugs Health Zone features many high quality brands committed to the well-being of busy Metro Vancouver families and the planet. 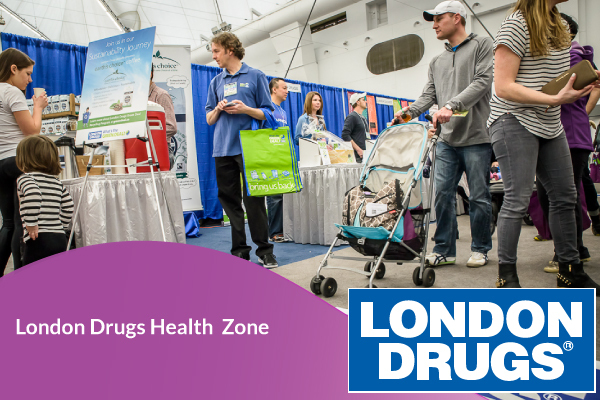 Stop by this London Drugs area at the Expo to sample fair trade coffee, pick up a baby sample box & more! 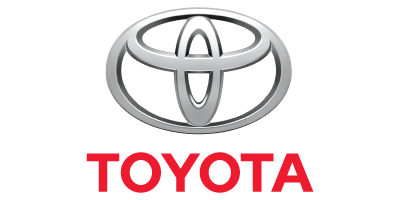 We love their What’s The Green Deal recycling program, photofinishing products, and LD Extras consumer loyalty rewards program. Complete list of exhibitors in this are at the Expo coming soon! 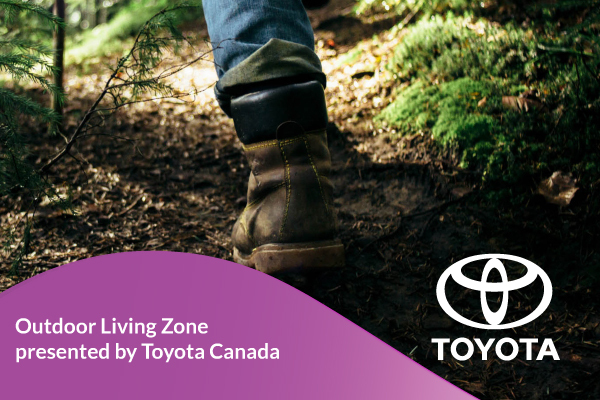 In addition to Toyota Canada‘s line-up of family-friendly hybrid vehicles that will be on display at the Expo, this year’s Outdoor Living Zone presented by Toyota Canada includes the 2018 Highlander Hybrid that offers style & convenience for active families with a wide range of options including 7 or 8 passenger SUV models, and a number of other exciting exhibitors TBA! Green Living is an important pillar for the Healthy Family Expo team. 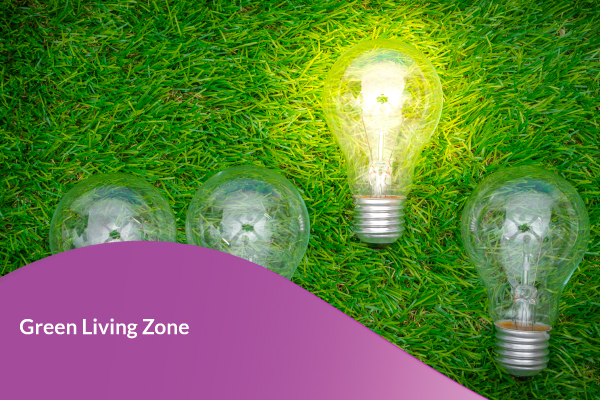 Our Green Living Zone at the show features an array of environmentally conscious products, services & ideas for busy Metro Vancouver Families. Check out interactive displays with BC Hydro, the Vancouver Aquarium AquaVan and many more TBA! In a world of health conscious parents and confusing ingredient labels, Love Child Organics was created by local parents on the promise of delivering truly healthy, organic baby and children’s food products. Take a load off at the Love Child Organics Family Rest Stop at the Expo to relax as a family with picnic tables, colouring sheets & crayons for the kids, delicious & nutritious superfood bars to snack on, and a friendly mascot to snap your photo with! West Coast Kids is a one-stop-shop for moms, moms-to-be & dads too! They specialize in quality hand-picked healthy products including modern furniture, stylish clothing & innovative baby gear as well as the essentials for feeding time, bath time & play time. West Coast Kids is pleased to present this year’s Healthy Baby Zone at the Expo where families can connect with exhibitors offering amazing products and services for new families. Complete list of exhibitors TBA! The Vancouver Aquarium AquaVan, presented by BC Hydro and BG Canada, brings an incredible learning experience with live marine creatures and unique items to events like the Healthy Family Expo. AquaVan programs are designed to inspire the stewardship of all aquatic habitats and encourage the discovery of connections between animals, environments and ourselves. Children at the Expo will learn about conserving our fragile marine ecosystems, and ensuring our oceans are healthy and abundant for years to come. 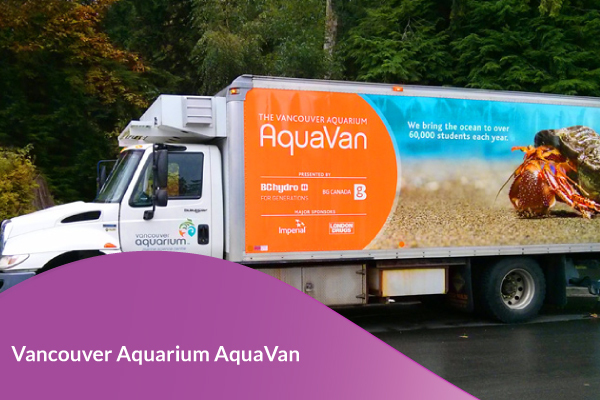 Click HERE to watch a video about the Ocean Wise AquaVan. 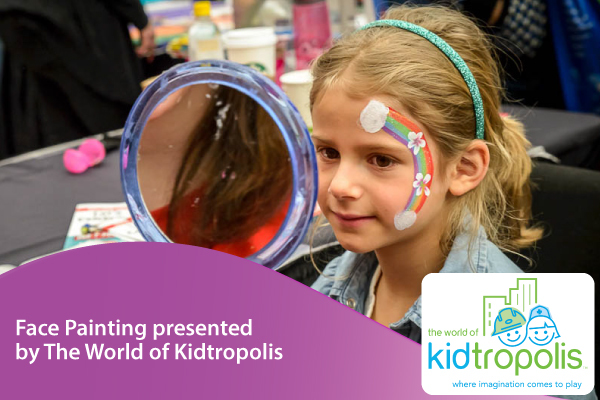 Face painting has become SO popular at the Expo that The World Of Kidtropolis is presenting a dedicated face painting area with talented artists from A-Star Art Parlour! The World Of Kidtropolis is one of our favourite indoor play spaces in Metro Vancouver with their massive pretend city complete with post office, restaurants, air plane, and veterinary office with endless costumes & props, not to mention their giant tree house, slide & comprehensive cafe offerings and birthday party options! 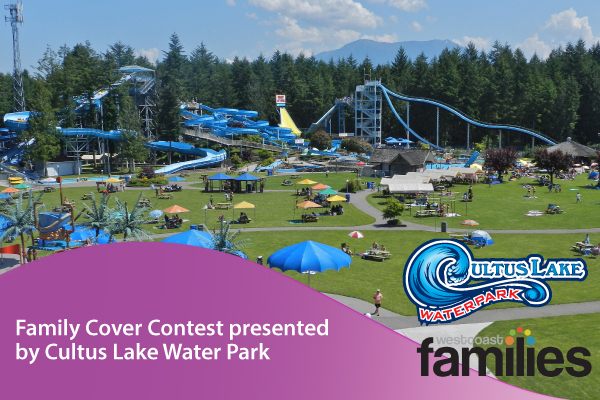 Cultus Lake Water Park and WestCoast Families Magazine are teaming up to bring you a cover contest for local, active families! Have your family photo taken at their Expo booth & be entered to win a family visit to Cultus Lake Water Park for a professional photo shoot and image featured on the cover of a 2018 issue of WestCoast Families Magazine! This year’s Active Kid Zone will be bigger & better than ever with over 35,000 square feet of active family fun! Stay and play for hours with Springfree Trampoline, Sportball, Pedalheads, Heroheads, Climb Base5, TumbleTown, Fun GymBus, Face Painting Area presented by Kidtropolis, large & small bouncers and so much more, all included with the price of admission. 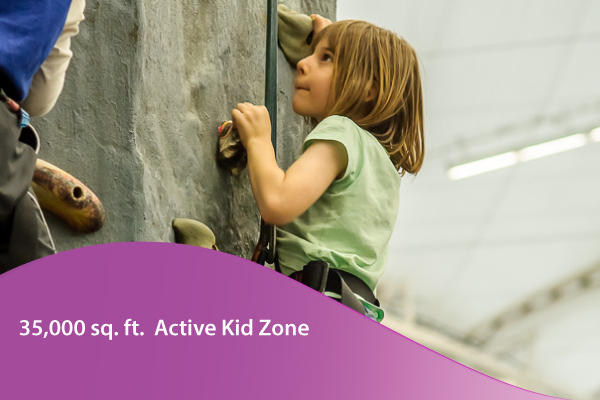 Our Active Kid Zone page has more info!